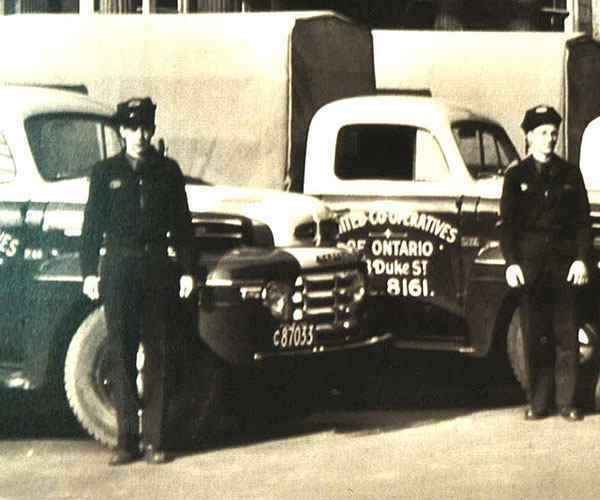 Gay Lea Foods Co-operative is Ltd. formed. Customers buy tokens for home milk delivery. Gay Lea Foods is a pioneer in the production of yogurt. Nordica Cottage Cheese is introduced. Gay Lea Foods donates 5 cents for every sour cream or chip dip lid that is mailed to the Salvation Army. 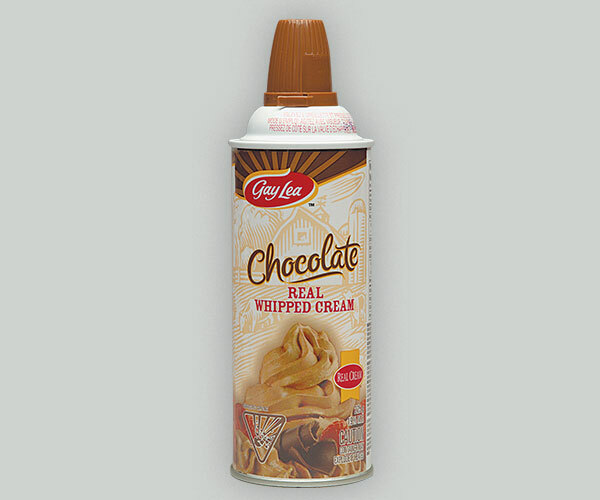 Gay Lea Foods invents aerosol whipped cream and Gay Lea Real Whipped Cream brand is launched. Gay Lea Foods leaders visit Nepal to help build their co-operative movement. 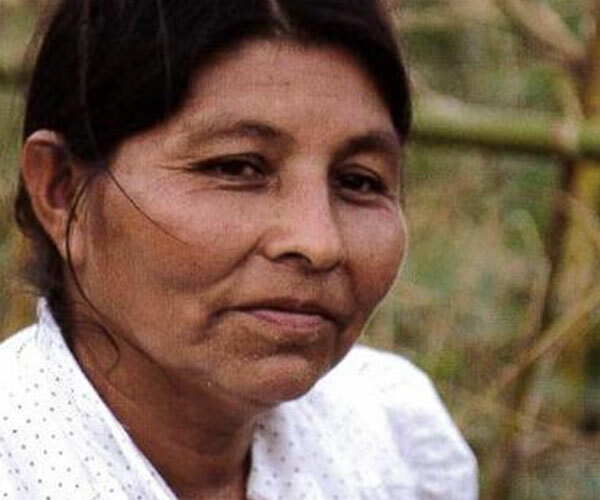 Gay Lea Foods commits $150,000 to co-ops in El Salvador. Nordica ‘on-the-go’ single serve cups are introduced. 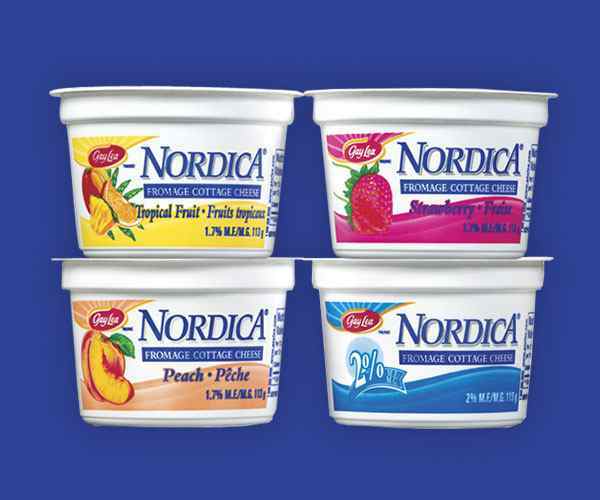 Nordica single serve cottage cheese wins the ‘Best New Products’ award. Gay Lea Foods commits to donating $150,000 towards co-operative efforts in Ghana. 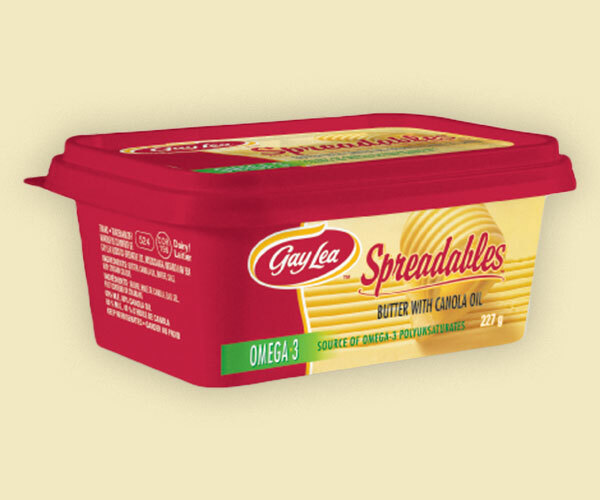 Gay Lea Spreadables Butter launches. Gay Lea Spreadables wins the Cassies Silver Award for their “Butter that Spreads” ad campaign. 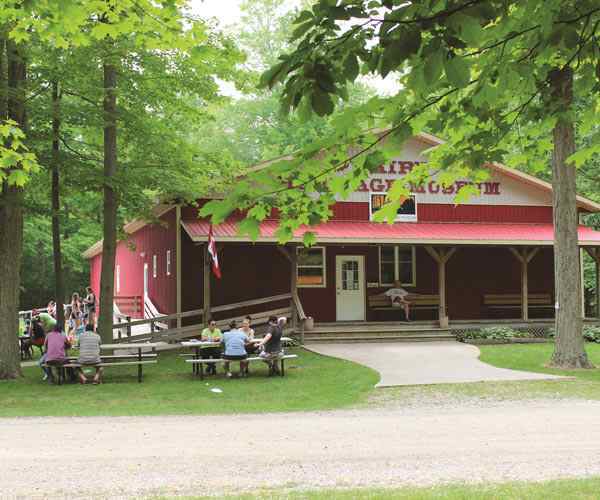 Gay Lea Foods celebrates 50 years. 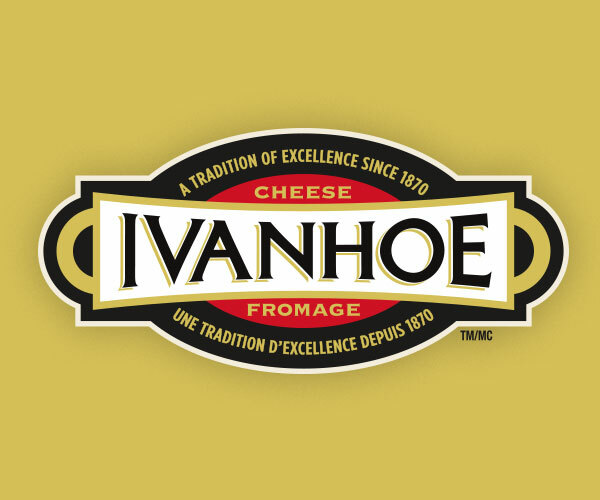 Ivanhoe Cheese joins the Gay Lea Foods family. 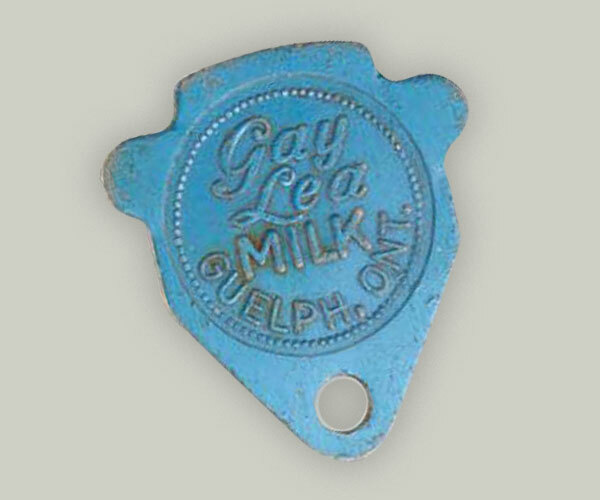 Gay Lea Foods establishes the Gay Lea Dairy Heritage Museum. Gay Lea Foods commits $150,000 to financial literacy in the Arctic. 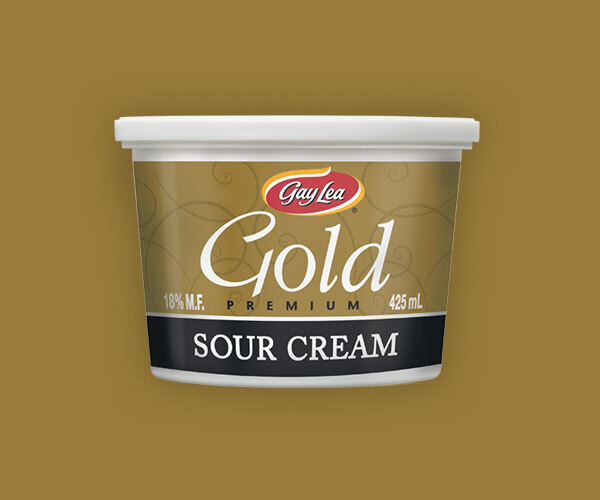 Gay Lea Foods launches 18% Gold Sour Cream. Gay Lea Foods develops Lactose Free Cottage Cheese and Sour Cream. 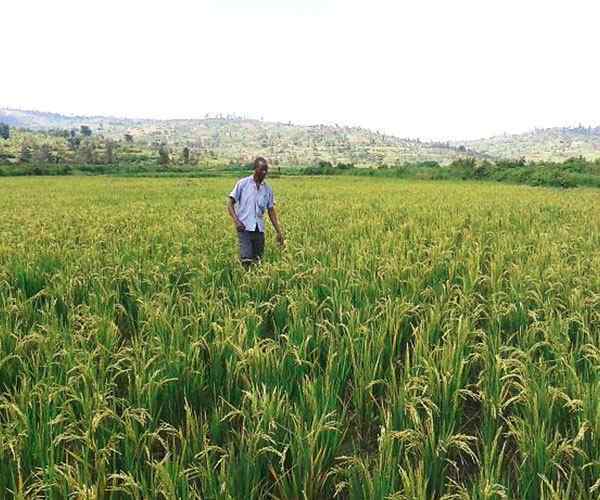 Gay Lea Foods pledges $400,000 to co-operatives in Rwanda.